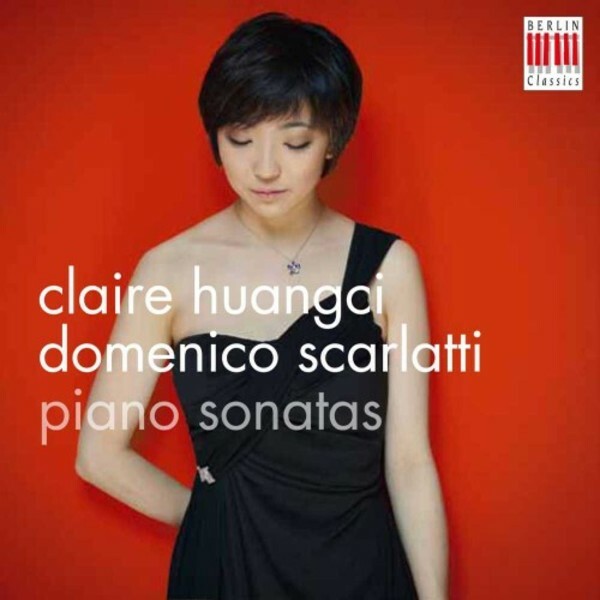 Such nuances are the heart and soul of Scarlatti's sonatas. Each individual piece needs its own pulse, and its own colours, to bring it to life. Then the music reveals a whole world of joyous experimentation, expressed in the composer's 555 sonatas. Written for none other than himself and his pupil Maria Barbara, the Portuguese Infanta, they contain all that the Baroque and Classical idiom of his age had to offer � including the emulation of special guitar techniques. The self-assurance with which all these elements are juggled often leaves the listener agape. After reviewing all the sonatas, she finalized her concept of two quite distinct CDs: "Each suite on the first CD follows basic form with an opening movement (prelude or toccata), then allemande, courante, sarabande, gigue with additional intermezzo movements such as bourrees, passepieds, gavottes, minuets, etc. CD2 used different criteria. On top of tonal continuity, it was important to show the classical side of Scarlatti, in expression, in harmonic modulation, and particularly in compositional structure (exposition, development, recapitulation)." Not that the aim is to reconstruct works that have never existed in that form. The idea is that the listener will form an impression of how the pieces are related to one another, if they are not heard in isolation. This at once builds logical bridges between movements that were previously an arbitrary sequence of individual pieces. It also demonstrates Scarlatti's versatility as a titan of the miniature, confidently poised between two eras in the creation of his own music.